Howard Stern Ready for a Gig on American Idol? The self-described "king of all media" is the top choice of "American Idol" producers to replace Simon Cowell, according to a report. 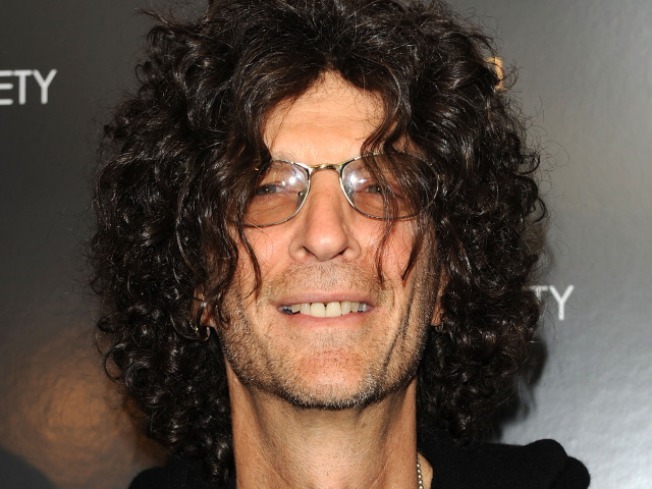 The New York Post claims Howard Stern is in negotiations to replace Cowell, who is leaving the show in 2011. Stern's current contract with Sirius XM Radio is due to expire next January, and he has hinted on his show that he is open to other offers. The Post quoted a source connected to the hit TV show, as saying "Idol" bosses think Stern would be even nastier than Cowell. But apparently the shock jock is not ready to jump ship from Sirius just yet. He is reportedly reluctant to commit to a TV show that would require him to tour the country as a judge and spend a good part of the year in Los Angeles. Stern currently has a $100 million a year contract with Sirius XM, while Cowell was paid $50 million a year as an "Idol" judge. If Stern does go on "Idol," he would join new judge Ellen DeGeneres and returning judges Kara DioGuardi and Randy Jackson. Thus far, comments from show fans to websites running the Stern-Idol story have been anything but positive. One told the Los Angeles Times' blog that Stern would be like fingernails on a chalkboard. Another claimed he would be too nasty and crass for mainstream America. And while some claimed it would be a good move, most of the comments from people who swore they would no longer watch the show if Stern moved into a judge's seat.